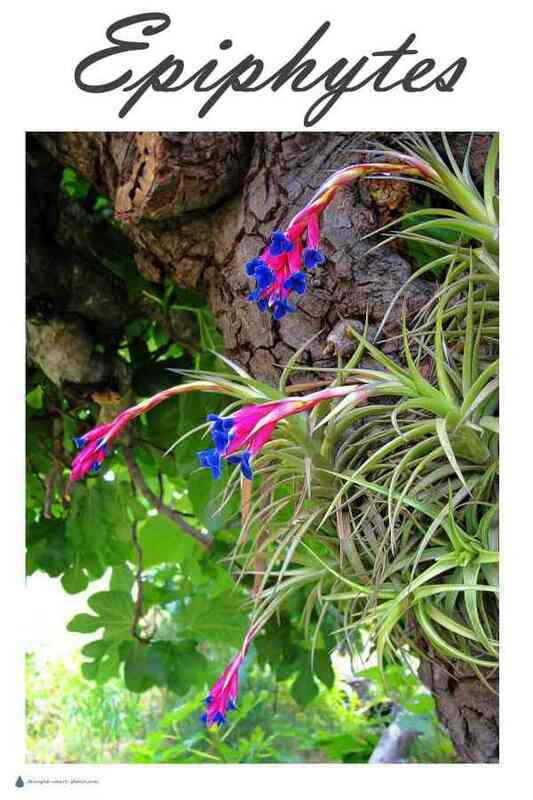 Epiphytes may resemble many other succulents and even cacti, but they derive from a much different ecosystem. They originate in the tops of tall jungle trees, where they have an airy and well ventilated position. 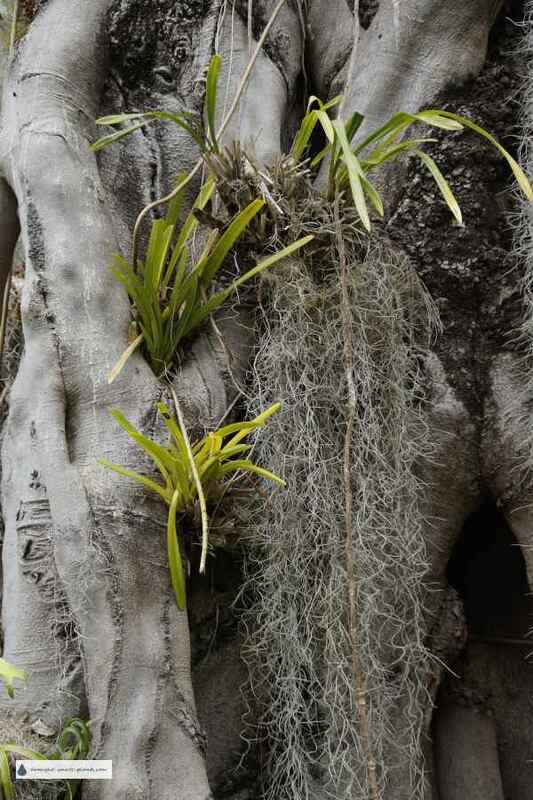 They obtain moisture from rainstorms and fog, and nutrients from leaves and detritus caught in the axils of branches. Once you have a good handle on these differences from desert plants and xerophytes, you’ll have great success with these plants as house plants. Try to emulate their natural habitat and conditions by picturing them growing high in the tree canopy, misted by rain and mist, and surviving on the bark, fallen leaves and other detritus caught in the branches. Spanish Moss, that hangs from the huge old oak trees in the southern US is one of the most recognized epiphytic plants. The perfect soil outside of their natural habitat will be a bark based mix, with the addition of leaf mold for nutrients. Epiphytes such as Queen of the Night, Epiphyllum and Schlumbergera do very well in hanging baskets, with good air circulation and adequate moisture during their growing phase, tapering to little or no water once flowering has finished. Their resting period can last up until the late spring, when they can be hung outside to resume growth under a tree or lath house. Resume watering during the summer, and then in early fall before any chance of frost, bring them in to set their buds for flowering into the winter. Don’t move the plant by turning it or disturbing it after this time, as wholesale bud drop can occur. Light misting and adequate watering with tepid water is best while blooming. Enjoy the show; sometimes a Christmas cactus or other holiday cactus as they’re called will have so many flowers that you can’t see the plant. Understandably, after this much effort they need a well deserved rest.